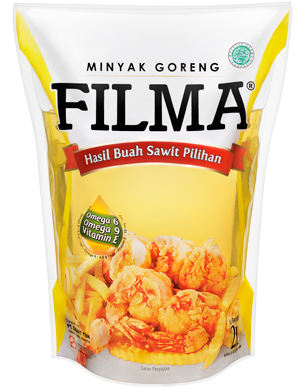 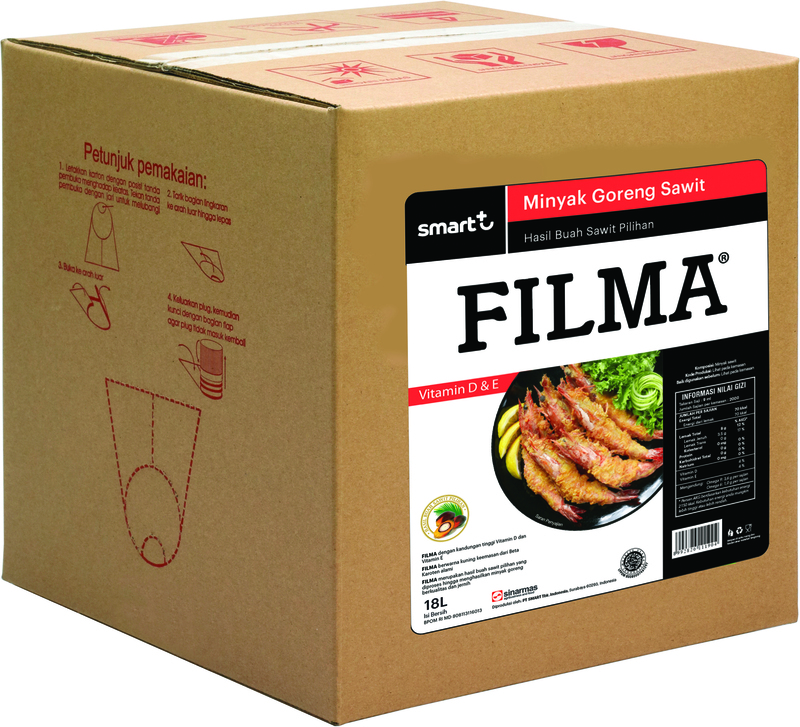 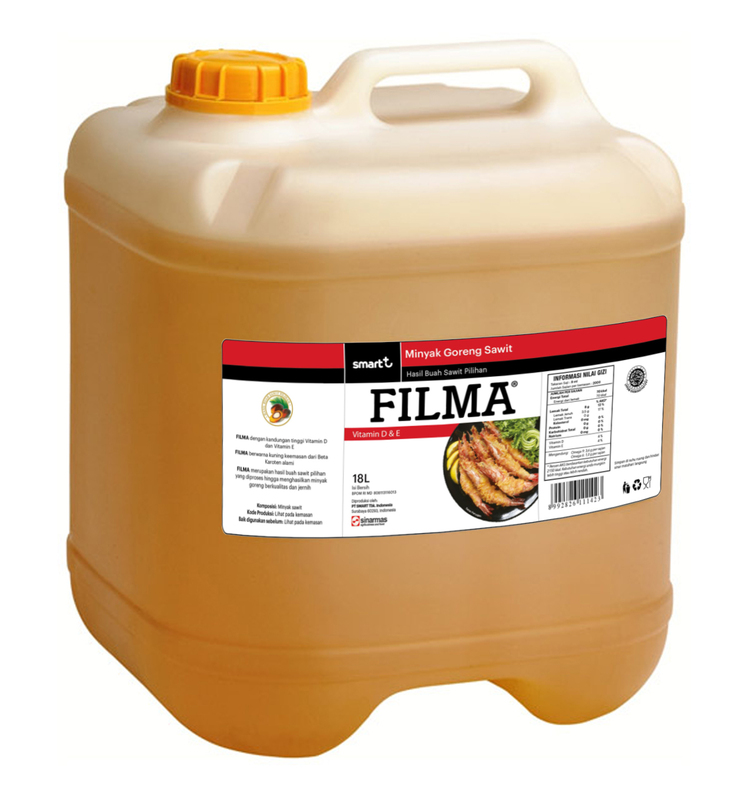 Filma cooking oil is our premium cooking oil that is derived from carefully selected palm fruit and produced through latest refining technology under best quality control to ensure the clarity and purity. 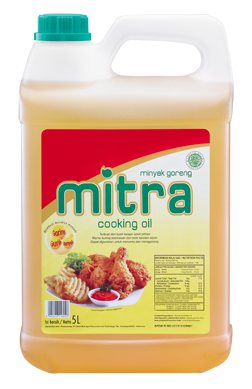 The application for this cooking oil is cooking, deep frying, stir fry, and salad. 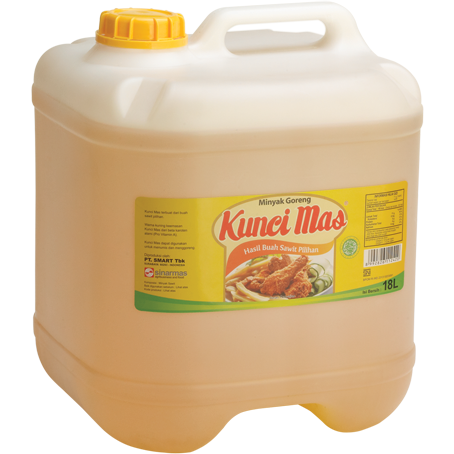 PV (meq O2/kg) 0.5 max. 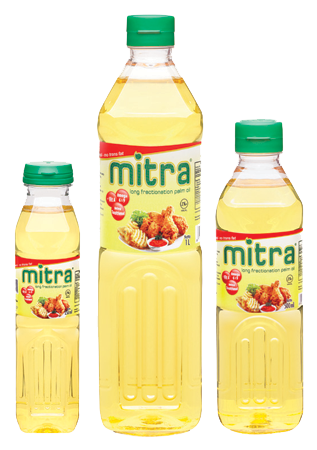 Mitra cooking oil is a high quality cooking oil that is derived from carefully selected palm fruit and produced through latest refining technology under best quality control to ensure the clarity and purity. 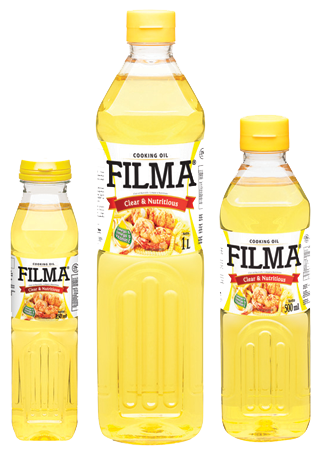 The application for this cooking oil is cooking, deep frying, stir fry, and salad. 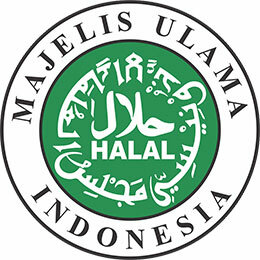 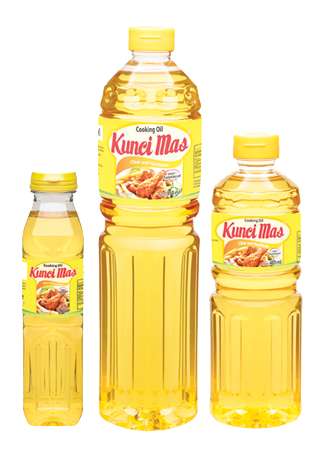 Kunci Mas is our value cooking oil that is derived from carefully selected palm fruit and produced through latest refining technology under best quality control to ensure the clarity and purity. 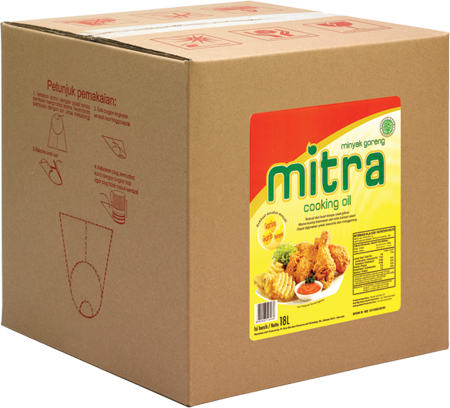 The application for this cooking oil is deep frying and stir fry. 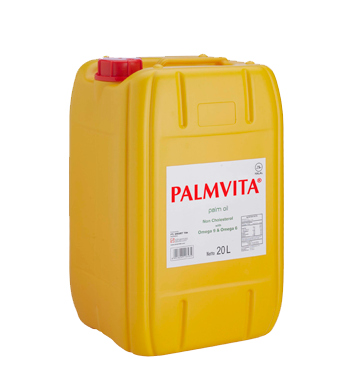 Palmvita cooking oil is derived from carefully selected palm fruit and produced through latest refining technology under best quality control to ensure the clarity and purity. 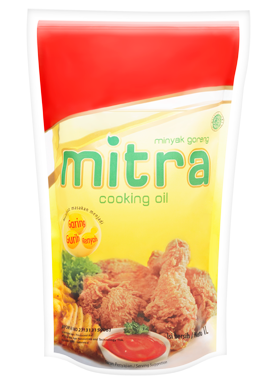 The application for this cooking oil is deep frying and stir fry. 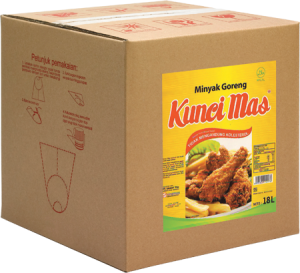 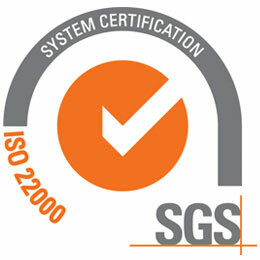 PV (meq O2/kg) 0.3 max.